We arrived Hanoi City around 4 in the morning from Sapa. 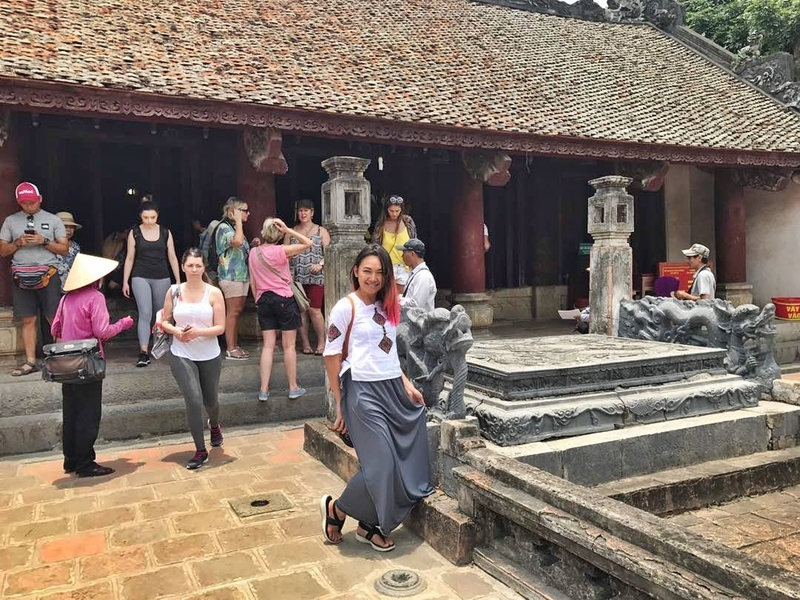 Read about my Sapa experience here. click me! While the rest is getting ready for their flight to Malaysia, and some of us are getting ready to Halong Bay, while my cousin and i are getting ready for our bus to Ninh Binh. Here's the thing is, initially we wanted to follow the team to Halong Bay since it was a must visit place in Hanoi. 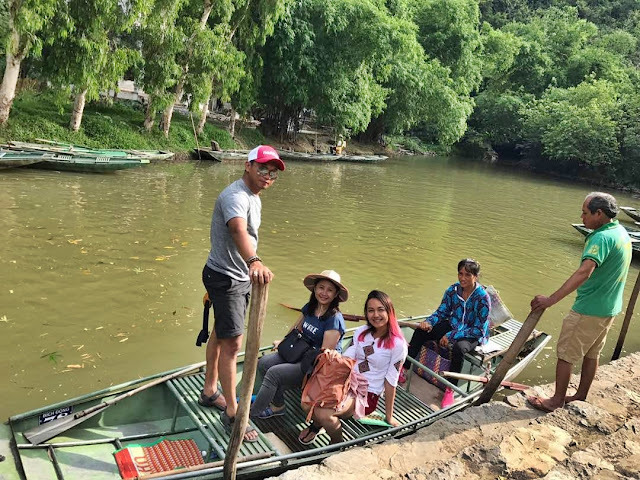 However, when we were buying our sleeping bus ticket, Cherry Tran our ticketer convince us that we won't make it to Ho Chi Minh if we went for Halong Bay because we had a very limited time. Our flight HCM-KL is on 19th May. She then suggested us to go to Ninh Binh instead of Halong bay. 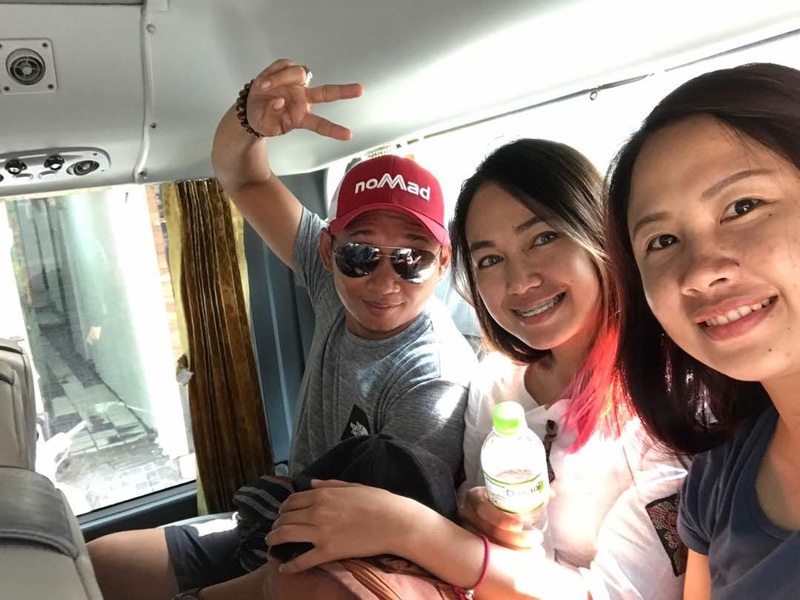 So we bought our Open Sleeping Bus at the price of 46usd/person (RM193.35) including one day tour in NinhBinh! Cherry is a good ticket dealer. i truly recommend her. if you want to contact her, this is her facebook page-Cherry Tran. and one of the hiker from our team decided to join us last minutes so there begin our three musketeer trip! 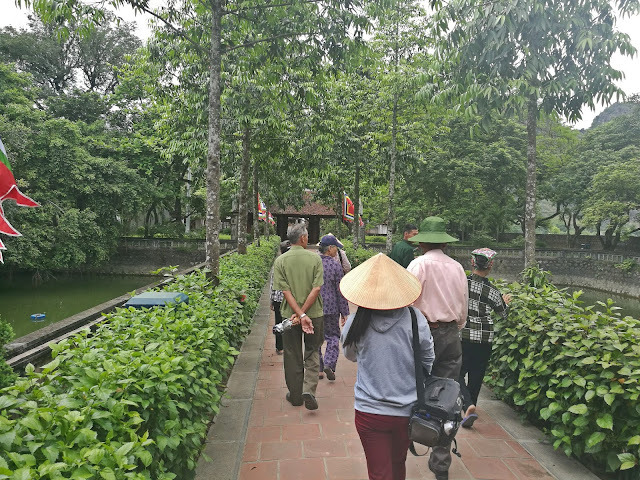 So our bus went to fetch us at our hotel around 7 am and we arrived Ninh Binh at 10am and start touring. Our first destination is the Ancient Capital of Vietnam, The Thai Vi Palace. 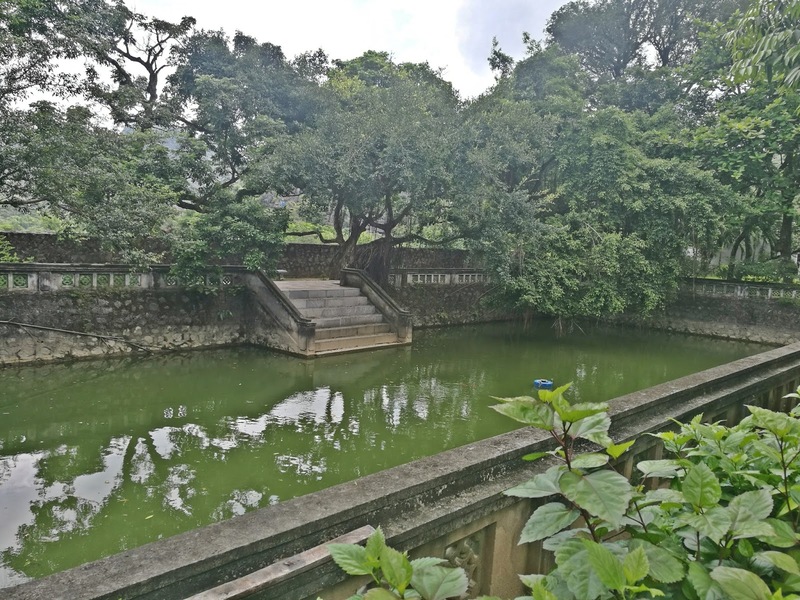 it's an old ancient palace where old Vietnam king use to live here. see both of the pool? to enter the temple of the pallace you need to wear long skirt. After touring around the palace for 2 hours, our tour guide bring us to this big restaurant for lunch. Meal are include and you are free to eat however much you want. And our second session is riding a bicycle to Ngo Dong river in Tam Coc. Well, as mention earlier, i don't know how to ride a bicycle which i am so thankful to Irwan for his willingness to take me. He had been working hard to bring me to the river and i know my current weight is not helping him at all! Tadadadadadadaaaaaa..dadadaaa.. A lady riding her bicycle. hanya mampu menumpang. jangan kecam. finally arriving at the river. can you see the aunty sailing with her leg? It was a nice day with nice view. to go back to the town we need to cycle again. acting like a pro cyclist. so, the tour finish after we safely arrived at the town. it was around 5pm and our next bus to Dong Hoi is around 9pm so we have plenty time to rest. Just infront of the bus centre in Nam Coc, there's a hostel that we can rent a shower room. So, we went to shower there for a while and also had our dinner there. the owner is very friendly too. Dinner maybe cost us around 50VND/person (sorry, i honestly don't remember the exact price). We spend our night on our sleeping bus to Dong Hoi. 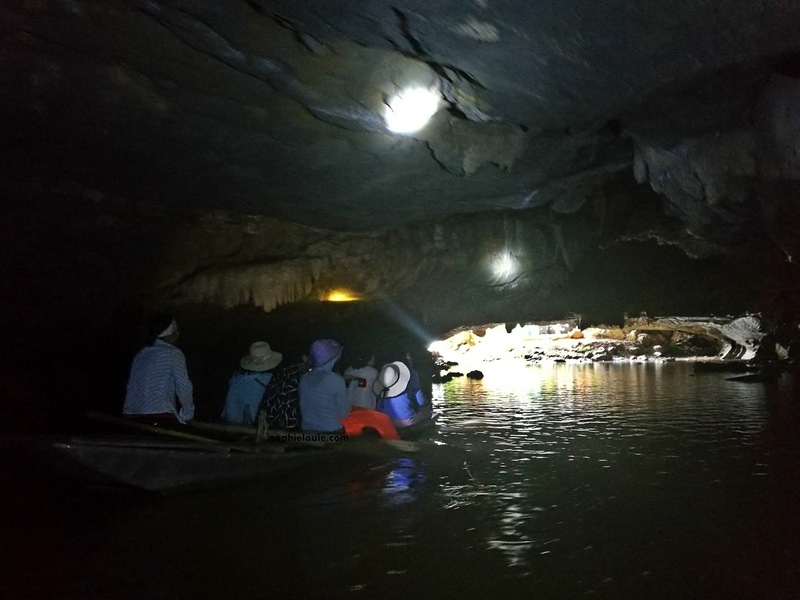 it's about 7 hours from Ninh Binh to Dong Hoi. 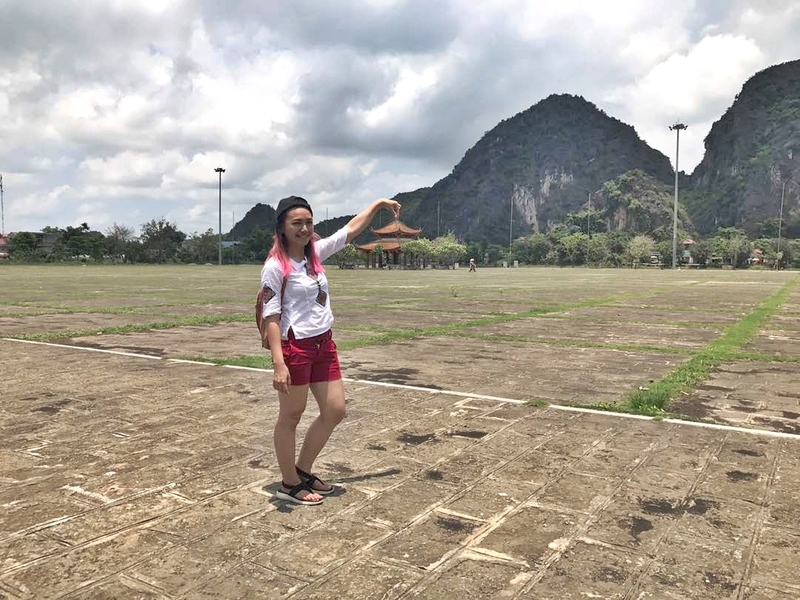 So, that's our Day in Ninh Binh. To read about my Fansipan hike in Sapa click here. To read about my travel and outdoor activity click here. Other link you might interested. 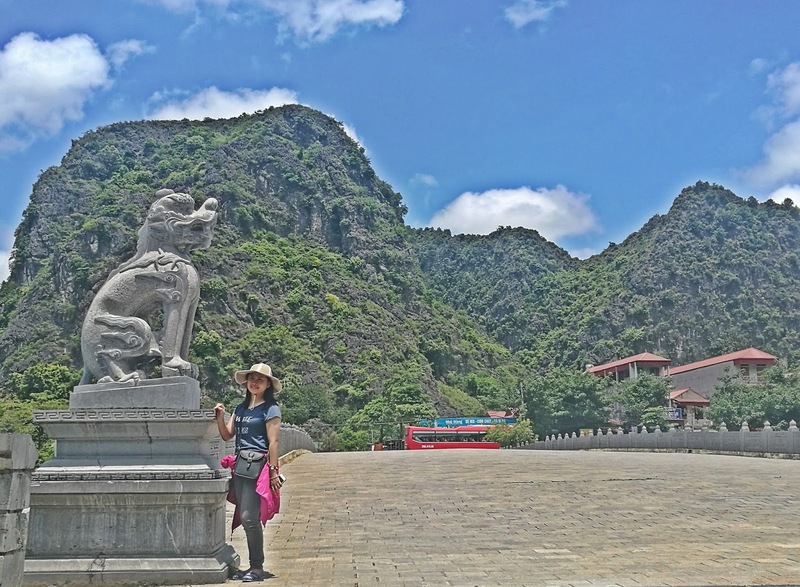 Exploring Vietnam Part 1- Sapa.